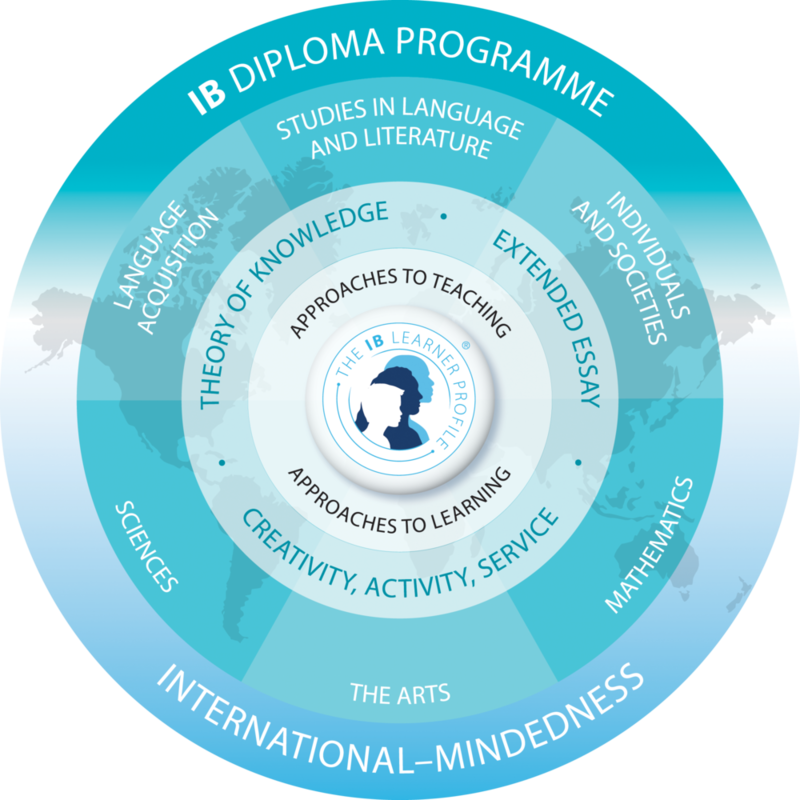 The IB Diploma Programme, founded in 1968, is an international pre-university course of study that leads to examinations. It is available in English, French and Spanish, and is designed for highly motivated students in the final two years of high school. The DP is a comprehensive, demanding academic experience that allows students to fulfill the requirements of their state or national education systems. The DP incorporates the best elements of national systems, without being based on any single one. DP assessment is criterion-referenced: each student's performance is measured against well-defined levels of achievement. Scores reflect knowledge and skills relative to set standards applied equally to all schools. Academic judgments about candidate's work rest with over 5,000 examiners worldwide, led by chief examiners with international authority in their fields. The DP curriculum aims to develop in students the ability to reason for themselves, rather than merely accumulate facts. It provides a through education in a broad range of subjects. It aims to enhance awareness of our common humanity, to encourage a sense of social responsibility, and to prepare students for higher education. It allows students the freedom to pursue their own needs and interests within a framework of a properly balanced education. It is both a structured programme that offers a strong general education and a flexible programme that acknowledges the particular interests of individual students. The following are the DP courses currently offered at FIS.